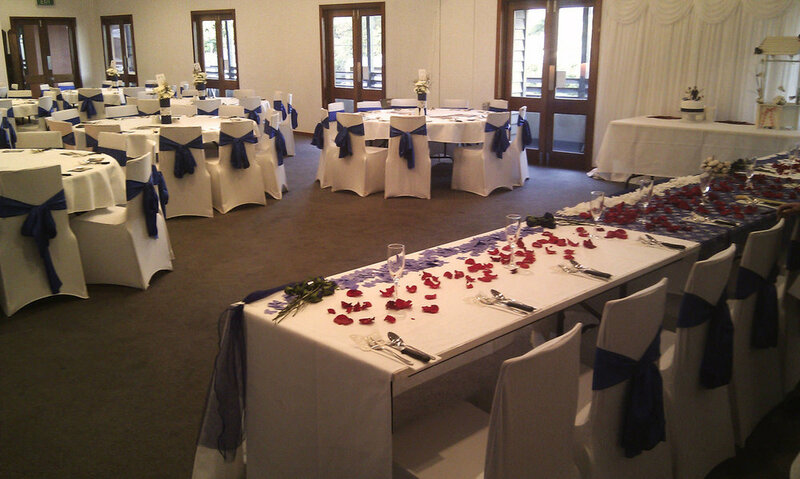 We have a Function room for all occasions. Product launches, birthday’s, corporate functions, engagements and weddings, Christmas functions or business training. We provide a blank canvas that is limited only to your imagination.